Chevrolet’s new NASCAR driver development program has produced its first winner. 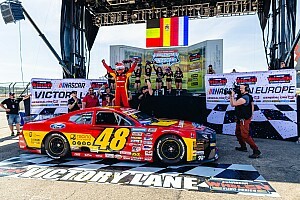 Adam Lemke, a 16-year-old Late Model stock car driver for JR Motorsports this season, picked up a victory in the second of two 40-lap NASCAR Whelen All-American Racing Series features at Hickory (N.C.) Motor Speedway. 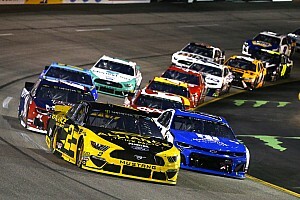 The formation of Team Chevy’s driver development program, called “Driver’s Edge Development,” was announced in January as a collaboration among Chevy, JR Motorsports and GMS Racing. The program not only includes on-track competition but also has a large focus on professional growth off the track in areas such as brand building, social media and digital content, media and fan relations as well as physical, mental and technical development. 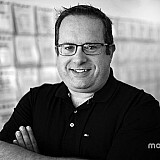 Between the two organizations, six different drivers are included in the program’s first class, including Lemke. 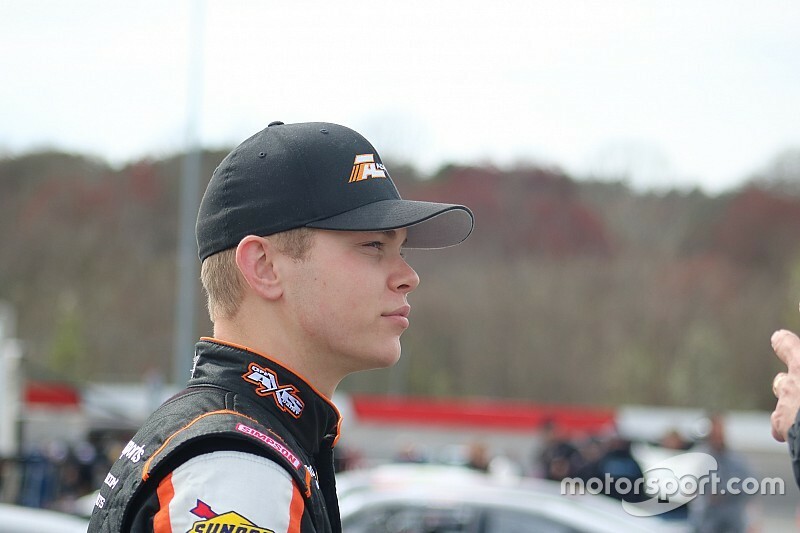 The others are Noah Gragson, fulltime driver for JRM in the Xfinity Series; John Hunter Nemechek, fulltime driver for GMS in Xfinity; Zane Smith, part-time driver for JRM in Xfinity; Sheldon Creed, fulltime Truck series driver for GMS; and Sam Mayer, who is doing a combination schedule of Truck, ARCA and K&N for GMS and Late Model races with JRM. 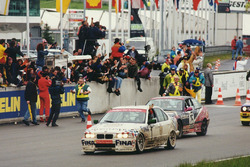 “This was such a competitive field of cars. I would never have dreamed I’d walk out of my first night here with a win,” Lemke said after his victory last weekend. He finished sixth in the first 40-lap feature. 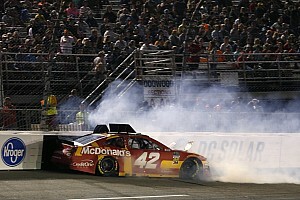 “I was getting a lot of heat on my back bumper the last few laps. I was determined to keep them behind me,” he said. Lemke will return to action at Hickory on Saturday night, competing in the CARS Tour event. He is also a member of the CARS Tour’s “Touring 12” commitment program.